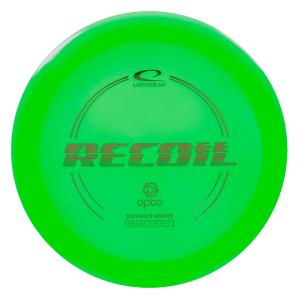 Fehlbergo Spin Dye’s in Stock! 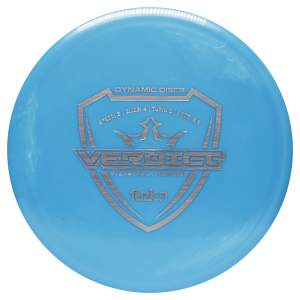 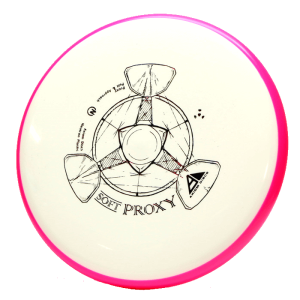 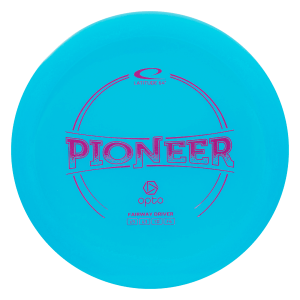 Portal Disc Sports in excited to be offering Fehlbergo spin dye’s by Stony Creek Disc Golf’s own Oscar Fehlberg. 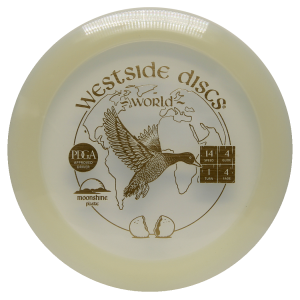 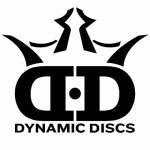 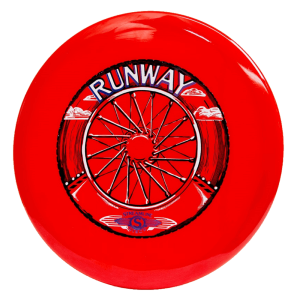 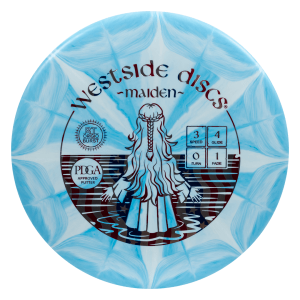 You can check out all of these awesome looking one of a kind discs in our new Unique and Collectable category, or to just check out the Fehlbergo range specifically just search the Fehlbergo product tag. 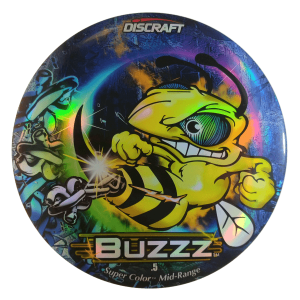 These Kastaplast K1 and K2 discs are perfect for dyeing and allow for the vivid and vibrant colours you can see on these discs. 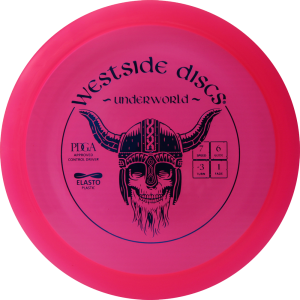 Free Kastasplast Mini Berg with Purchase! 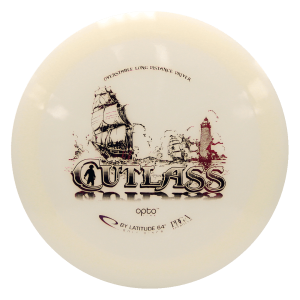 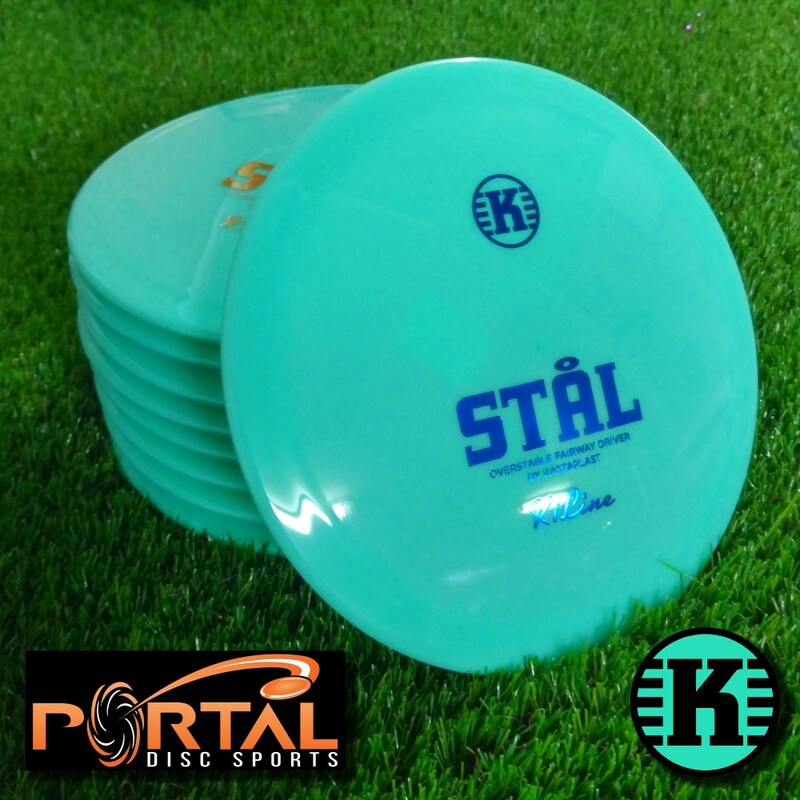 At Portal Discs Sports we love everything Kastaplast even down to there awesome Mini Bergs and we want everyone to have one! 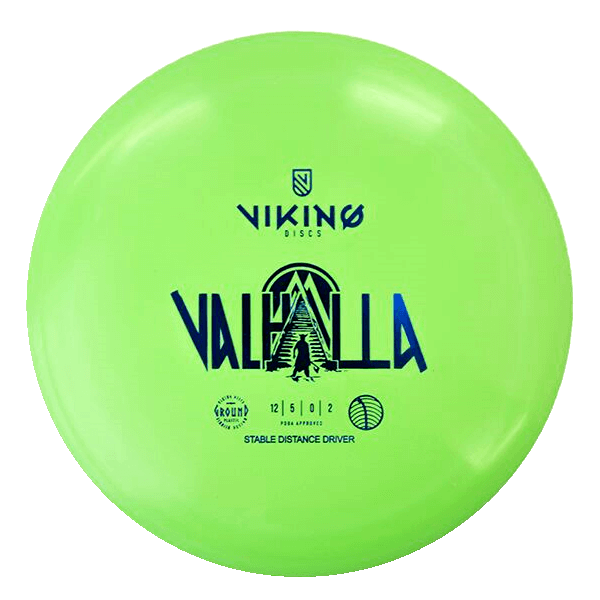 Mini Bergs are made to Kastasplast’s high quality standards and feature the same puddletop as their big brother Berg’s. 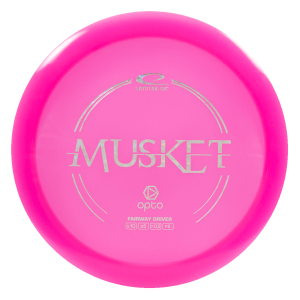 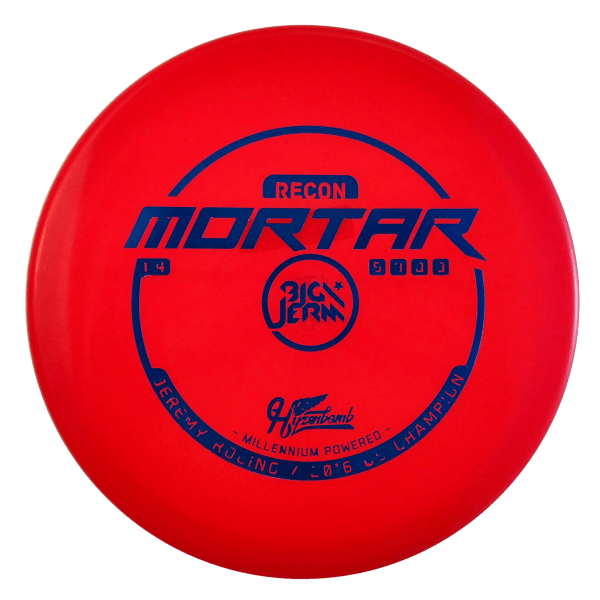 They are perfect markers but also make for one of the best throwing mini’s on the market. 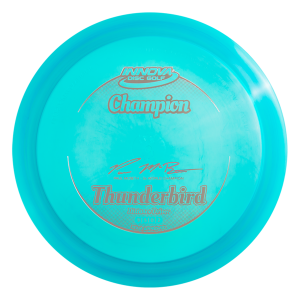 Get your free Kastaplast Mini Berg today! 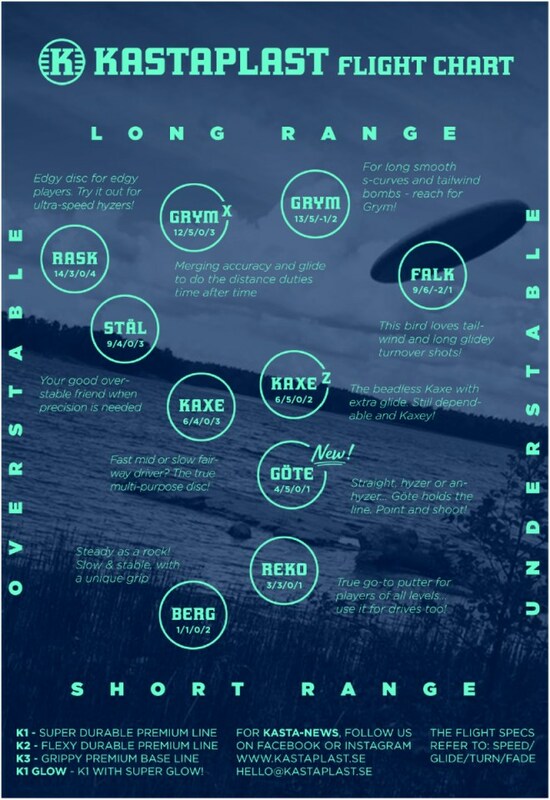 A new year is here and it brings along with it a shiny brand new flight chart from our good friends at Kastaplast! 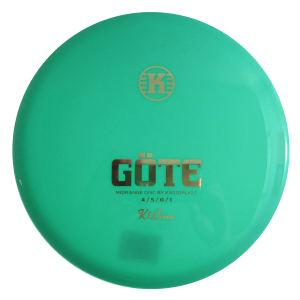 The obvious addition is the Kastaplast Stål, the new overstable fairway driver released late in 2018 with Kastaplasts signature mint green first run editions being snapped up by eager collectors all over the world! 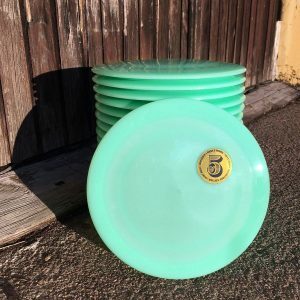 Add some shipping time and these first run minty goodness Stål’s were a little late to the party, but check out the store page and you’ll currently find some in stock. 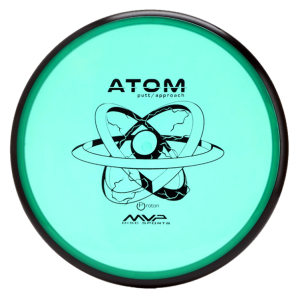 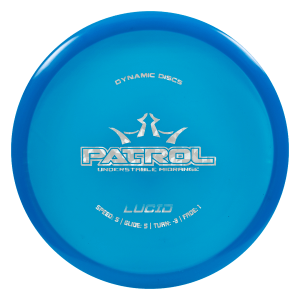 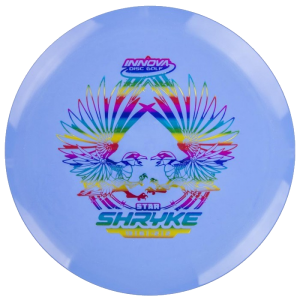 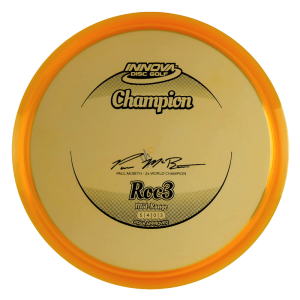 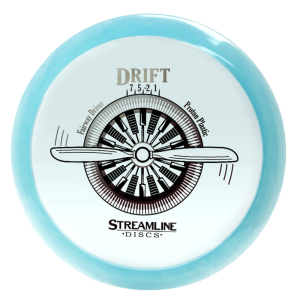 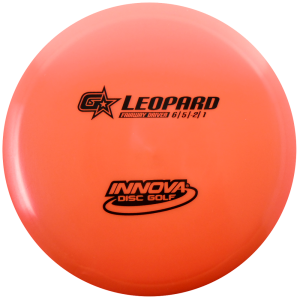 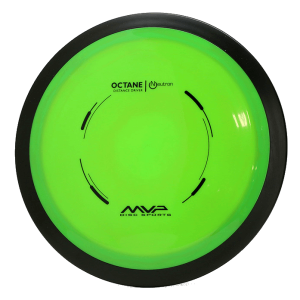 The Stål is being compared by players as somewhere between Innova’s Thunderbird and Firebird or somewhat comparable to Dynamic Discs Felon and is all about control in varied conditions rather than max distance. 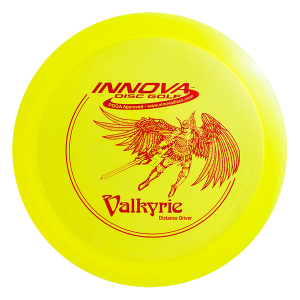 Grab yourself one today and let us know what you think! 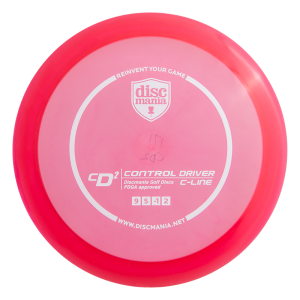 The other notable change for Eagle eyed viewers is the flight rating for distance driver the Kastaplast Grym. 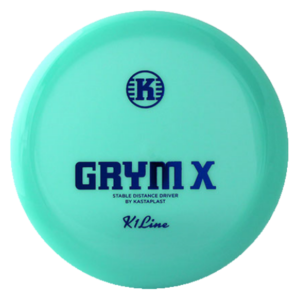 While this had been rated 13/5/-2/2 in the past, the new Flight Chart show the Grym as 13/5/-1/2. 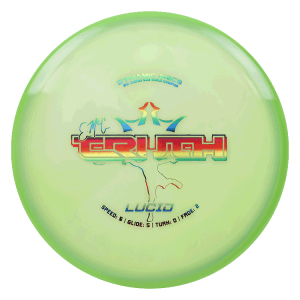 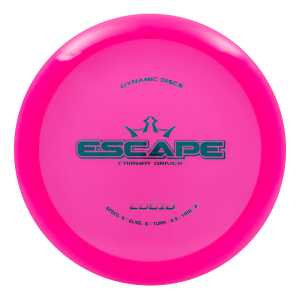 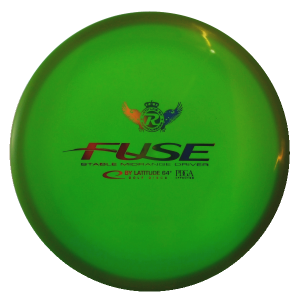 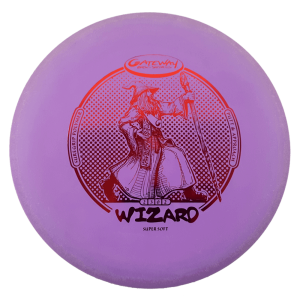 No details have been released to date about the reason for the change however the general player feedback appears to be that the Grym was noticeable less flippy than other -2 rated discs in the same speed class so changes may have been made to accommodate player feedback. 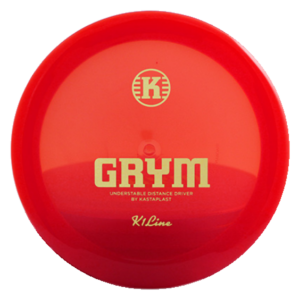 It’s worth noting that the Grym’s beefy big brother, the Grym X remains unchanged at 12, 5, 0, 3. 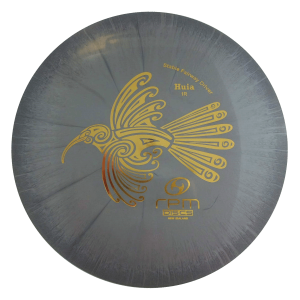 The other change from the Kastaplast website which there has been community discussion over, is the Kastaplast Falk from a 9/6/-2/2 to a slightly less stable 9/6/-2/1 but this change had already been noted on a previous flight chart. 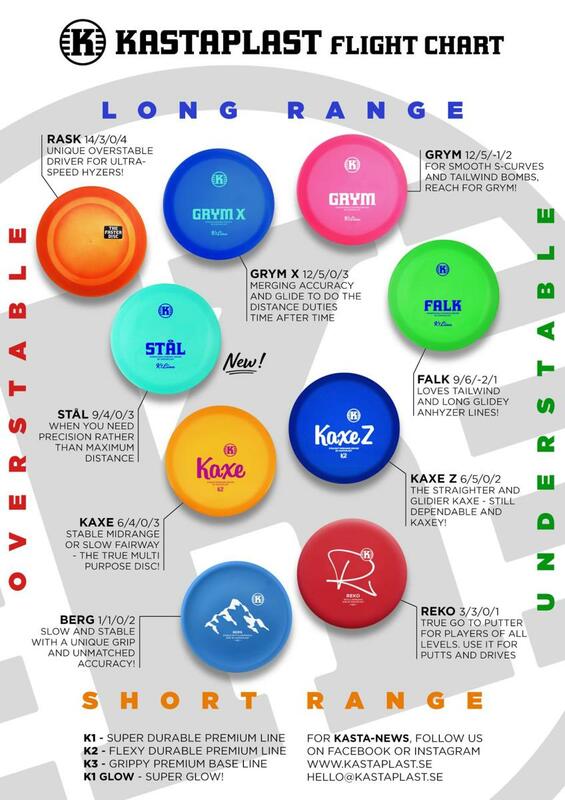 New Year, New Flight Chart, Let’s Kastasplast!